Office business software solutions using with latest technologies can help you to solve many IT difficulties or questions at your company. Why would you pay for any simple softwares? In office work usually enough a fast and accurate free application too. Save your money! Need more help? Don't worry about it! Use our experts' experience. They're show to you how these softwares work. Free video tutorials. Convert Word Documents, Excel Spreadsheets, PowerPoint, OpenOffice to PDF from anywhere without installation. 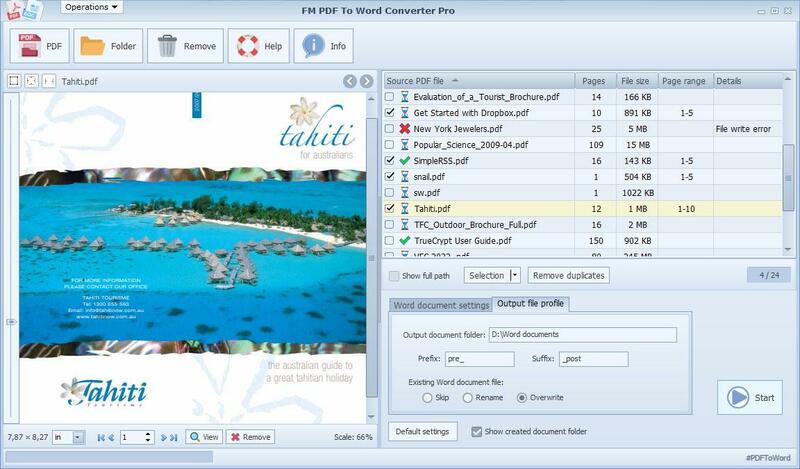 Professional Batch PDF To JPG / JPEG Converter for Windows (24/12/2018) Free Download! FM-PDF.com is a leading provider of solutions for creating, reading, converting and organizing PDF files, Word documents and images. Customers choose FM Software Studio's products since they are fast, affordable, secure, and easy to use. The FM Software Studio aims at providing easy, cheap and efficient but trusted PDF solutions for users through around the world. So far many dekstop applications are available - Pro versions are PDF To Image Converter, PDF To JPG Converter, PDF To Word Converter, Image Watermark Studio. Beside the professional applications we provide freeware programs too for easy and free office works. We provide some professional dekstop softwares for home users and companies. Check the detailed highlights page for access these features. Also we have several Freeware apps for Windows, detailed below. Why would you pay for a one-time use software? Try it out our special free applications and save your money! Our tutorials page try to help you if it needed for using our softwares in your home or business. In online tutorial page there are many valuable PDFs and self-hosted videos that's show all software functionalities.